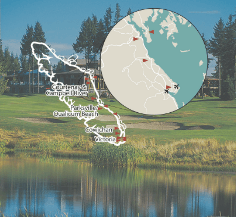 Your one stop shop for BUYER DIRECT Vancouver Island golf packages. From a quick two day getaway to the six day Golf Trail, Vancouver Island golf courses do not disappoint. 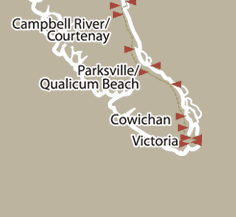 Imagine 250 km of pacific paradise stretching from Victoria, BC to Campbell River. 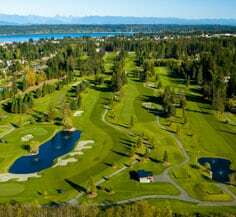 Golf Course owned and operated, booking with Golf Vancouver Island saves you time and money with the BEST PRICE GUARANTEE! Proudly offering the following for your Golf Vacations… 13 destination Vancouver Island golf courses, 12 accommodation partners, flights, ferry & rental car reservations and apres golf activities – we take care of it all! Truly get away…. come play on island time!